Dell just gave the world a sneak peek at an upcoming Windows 8.1 tablet at the Intel Developer Forum. 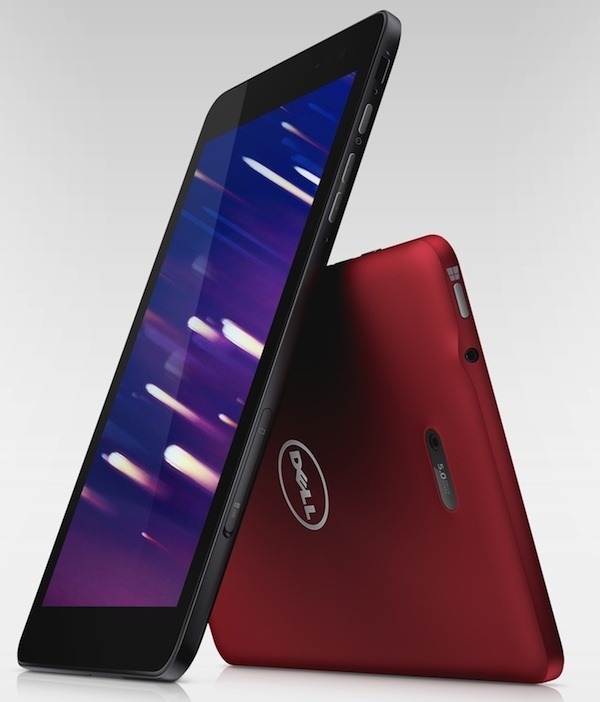 Dell is hoping for better luck with their latest entry into the tablet market, a Windows 8.1 device dubbed as ‘Venue’. The company last used the branding almost a year ago but failed to gain much traction. Now, it’s trying again with a new Venue, an 8-inch tablet that will run Windows 8.1 and contain Intel’s new Bay Trail Atom processor. Not a lot of information is known about the Venue, though it will have a screen resolution of 1,280×800, and optional keyboard and stylus accessories. The mini-tablet form factor was mostly missing from the first generation of Windows 8 tablets, which tended to be 10- or (hybrid) 11.6-inch slates instead. Neil Hand, vice president at Dell, says the tablet will be marketed to both businesses and consumers, and will feature long battery life and LTE capabilities. Not much else was unveiled about the hardware, but it plans to host a Venue-specific event on October 2nd in New York City that will hopefully reveal more information.